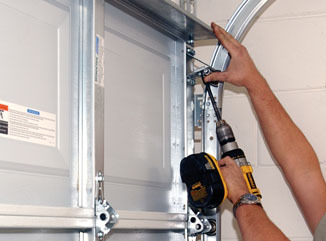 The Express Garage Doors team are extremely proficient in repairing, replacing and maintaining all brands and designs of garage doors in the Whitchurch-Stouffville area. The appearance of your Whitchurch-Stouffville home’s garage door is very important as it is the largest gateway to your home. We will take care of your garage door replacement or repair in a timely and professional manner and not leave you until we are sure that you are completely satisfied with the outcome. One of the most common problems that we find with garage doors in the Whitchurch-Stouffville area is that the garage door springs have lost their tensile strength or have snapped and require replacement. 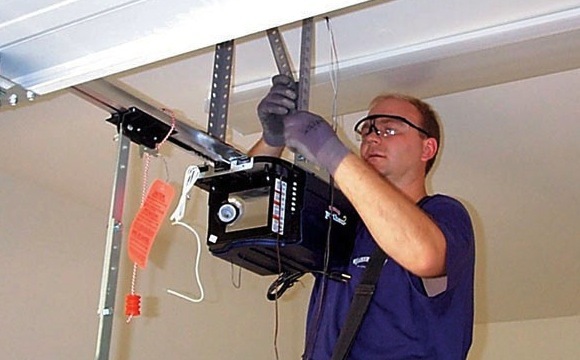 As professionals in garage spring repair and replacement, we have the required skills and experience to do this safely. Replacing a garage door cable needs to be done with great care. If you want your Whitchurch-Stouffville garage door to function well for many years to come, you should have one of our experts do the work for you. 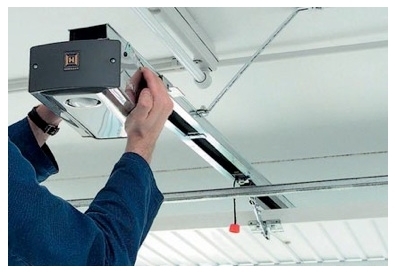 Garage door maintenance is something that should not be overlooked. 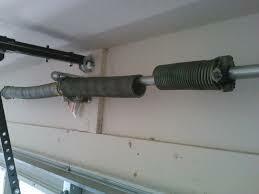 Many of the issues that cause problems for garage doors can be avoided if they are caught early enough. If you are looking to give your home a makeover, then a complete garage door replacement can be the best way to do it. We are very skilled at making sure that you understand all of your options so that you can have the Whitchurch-Stouffville garage door that you have always dreamed of. We are proud of our excellent track record of providing the highest standards of garage door repair, replacement and maintenance to the Whitchurch-Stouffville area. Not only can we give you fantastic results. We are able to respond quickly to emergency calls. 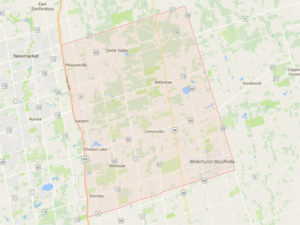 With our 24 hour emergency service available to Whitchurch-Stouffville residents, you can be sure that you will not be locked out of your garage for long at all.